PennsylvAsia: Kang Jung-ho has US visa, expected to return to Pirates soon. Kang Jung-ho has US visa, expected to return to Pirates soon. Pittsburgh Pirates infielder Kang Jung-ho has a US visa and is expected to return to the team soon, according to reports on Thursday. 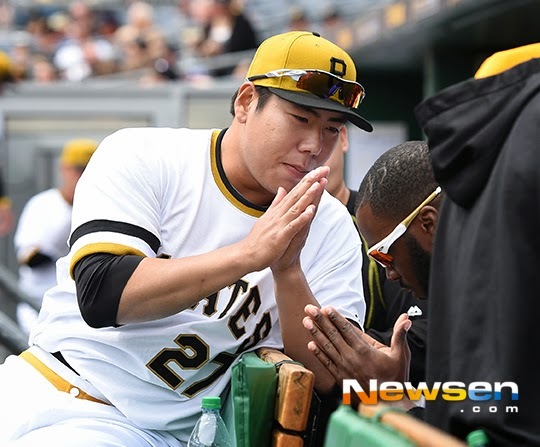 Kang, who exceeded expectations in his two years with the Pirates, has been away from the team for over two years following a March 2017 DUI conviction in Seoul.